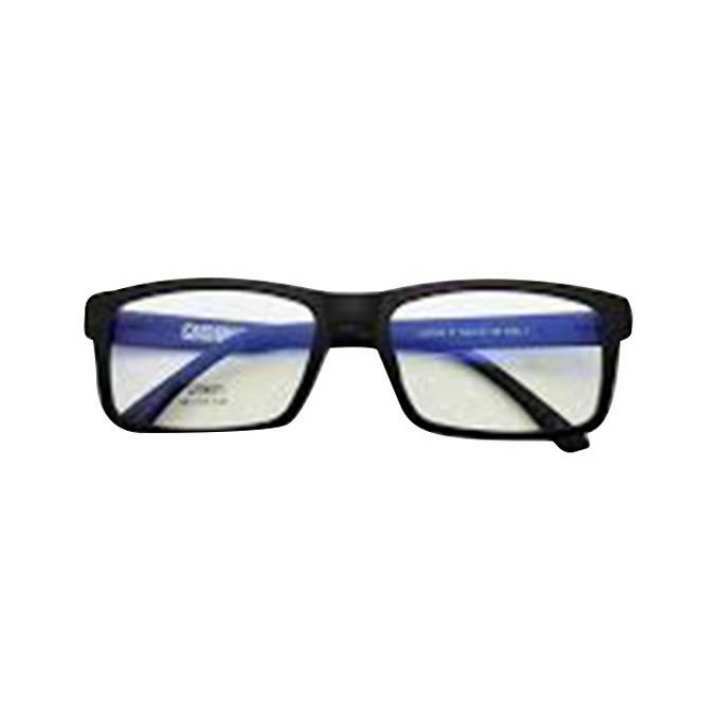 Polarized lens protects eyes from UV hurt and has a clearer view along with elimination of glare. Cozy breathable pad and only 22.6g lighten the burden of nose.Whether driving or fishing, shopping or sunbathing, it is right choice to help you enjoy your life outdoors.It is good choice as men or women’s gift. Thanx for ur query.Yes jabe. Thanks for your query..sir kindy daraz e jogajok korun ..